We have the experienced engineers with advanced tools and technology to recover all kinds of data for the south west San Bernardino County. If you are looking for data recovery in Ontario, California, count on DataTech Labs ® to get your data back, FAST! 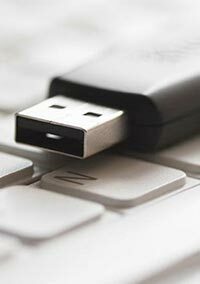 We work on every type of device including hard drives, flash drives, external hard drives, memory cards, RAID arrays, phones, and more. Located just in the greater Los Angeles area, our location is just off the San Bernardino Fairway across from Kaiser Permanente. We can retrieve files, folders, photos (especially those magical ones from Disneyland), mp3s and more. We have one of the highest recovery rates in the industry consistently throughout the year. We are also a GSA Contractor and can help work with government related companies such as the LA/Ontario International Airport. 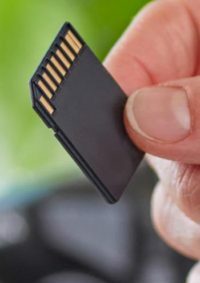 We are constantly investing into understanding the technology and techniques for all of Ontario’s device and data retrieval needs. 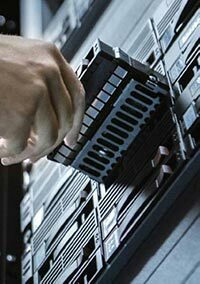 Deleted files or formatted drives, hard drive crash or RAID error readings are all signs of failure we can handle. Whether you are a student from the University of LaVerne college of law who deleted their important paper or an employee in need of important office files, we can help America’s 23rd largest city. We have free evaluations for most cases, we offer a no data no fee policy for you as a customer and we have a Certified Clean Room to keep your devices safe when we work on them. 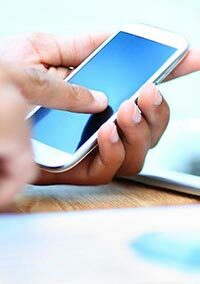 We promise to communicate with you every step of the way and take each and every case personally and with care. 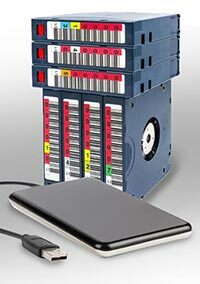 Call our data recovery in Ontario today to get your data back. So if you live in the 91758 through the 91764 area code, DataTech Labs ® can help with all your data recovery needs in Ontario. Find yourself too far away from Ontario? Try looking into our additional California location in Tustin. 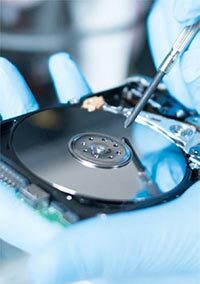 Trust DataTech Labs for your data recovery needs. DataTech Labs prides itself on outstanding customer experience. Our number one goal is to your retrieve lost data with local support and data recovery experts ready to answer any of your questions. With hundreds of positive reviews, you can trust DataTech to provide the best service.